​Chicago Master Singers (CMS), an Illinois not-for-profit organization, was founded in 1979 as The New Oratorio Singers. Under the guidance of founding director Thomas Wikman, the chorus’ goal was to perform concerts in the northwestern suburbs of Chicago and bring great music to audiences outside the cultural center of the city. In 1993, members of CMS participated as the featured chorus at the International Church Music Festival in Oberammergau, Germany. While on tour, the chorus also gave concerts in Munich, Salzburg, and Innsbruck. Every two to three years, CMS travels to a European destination to serve as ambassadors of music. Our tour destinations can be seen in the "tour" section. Over the past 25 years, CMS has refined and expanded its artistic mission to include the presentation of great choral works at the highest artistic level for the cultural enrichment of its members and the communities it serves. 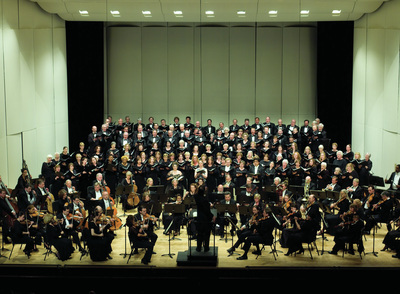 Since 1989, the chorus has been under the artistic direction of Alan Heatherington, and during this time CMS has expanded its annual performances from three to six, has grown to a membership of 140 singers and has diversified its venues to include performance sites throughout metropolitan Chicago. Divine Word Chapel at Techny Towers in Northbrook has become a regular performance location. 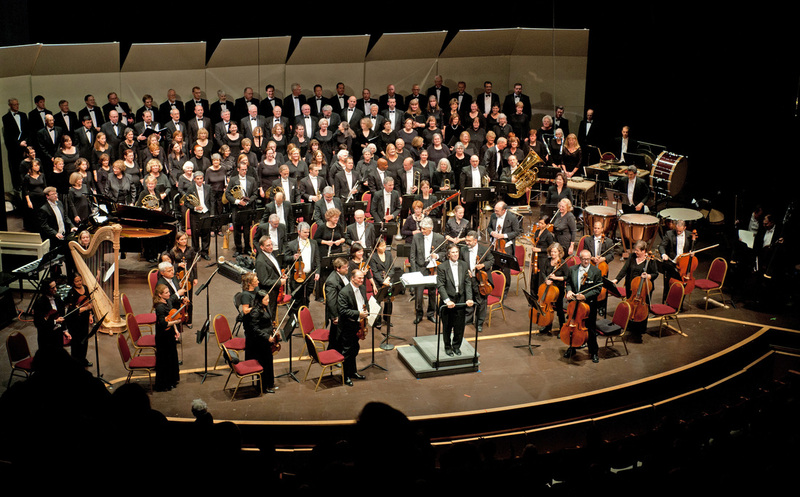 In April 2004, CMS celebrated its 25th anniversary season with a performance of the magnificent Verdi Requiem in Orchestra Hall at Symphony Center in Chicago. Spring 2008 found Chicago Master Singers performing Beethoven’s 9th Symphony on the Lake Forest Symphony’s 50th anniversary concert program. 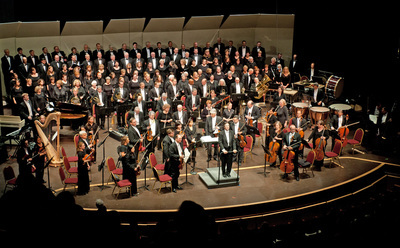 CMS joined the Lake Forest Symphony again in spring 2011 on their program of Mendelssohn Symphony No. 2 (“Lobgesang”). In 2011 the combined choruses of CMS and Kol Zimrah performed with the Ars Viva Symphony Orchestra in Stanley Black's "Music of a People." Coming together with others who love to sing and perform great works of music. Our chorus members are drawn from over 50 communities and come from all walks of life and professions. For some, music is their vocation as professional singers, teachers and choir directors; and for others it is their avocation, a way to enrich their lives by coming together with others who love to sing and perform great works of music.